Find the perfect location for your business in Arlington. There are many considerations when one considers whether to rent commercial property Arlington. For example, is Arlington really your best choices for commercial property for rent? Let’s talk about this for a moment! 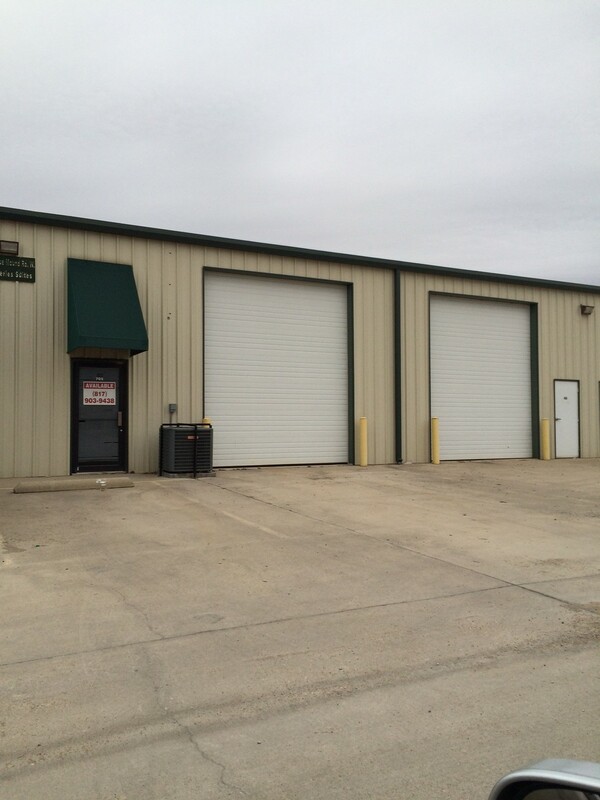 Commercial property for rent in Arlington is numerous, so no problem finding some industrial space in that great city, but hold on before you sign on the dotted line. Arlington is a city growing rapidly with over 350,000 people, and that kind of growth and size comes with some problems. We are not saying don’t lease in Arlington. We are simply saying to thoroughly consider all options. For instance, right next door to Arlington are the cities of Mansfield, Kennedale, and Burleson. 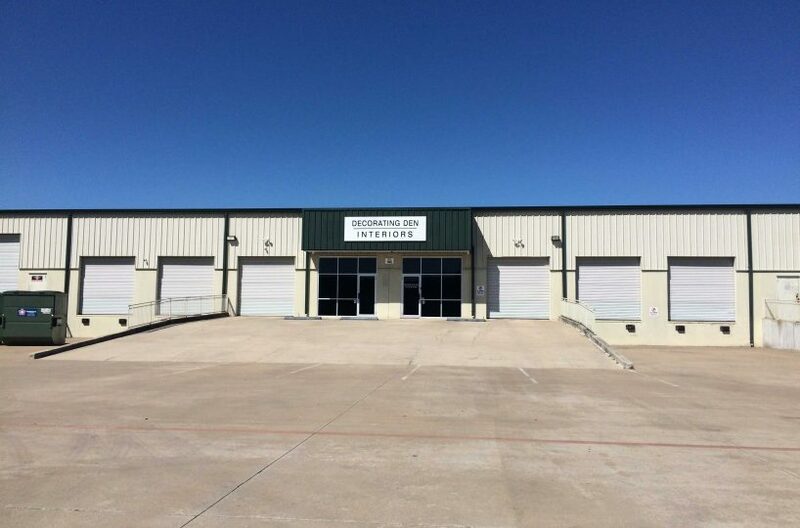 Industrial property for rent in Mansfield might be just as nice as those found in Arlington but at a better price, and price is always an important consideration when looking at industrial space for lease. So Mansfield, less than ten miles down the road from Arlington, may have better value for your buck. What you might also consider is leasing commercial property in unincorporated Tarrant County, outside the city limits of any of the thirty cities or towns in that county. That way you avoid city regulations and have a bit more freedom with the property you choose, and chances are excellent you will find a better deal on property in the county than in the city. Just one more thing to consider, right? Okay, we have given you a lot to think about. The point is this: there is nothing wrong with leasing property in Arlington. It’s a great city. If you want a warehouse for rent you can find one in Arlington. 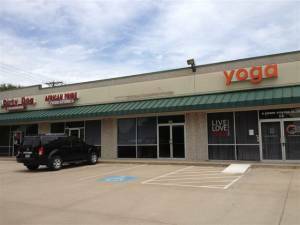 If you want retail space for lease in Arlington, you will have no problem finding some. Similarly, if you want outside storage, an office warehouse, or a shop for rent in Arlington, you can find it. Just keep an open mind when doing your search. Better yet, talk to the pros at RDS Real Estate. They know everything there is to know about Tarrant County, so they can easily listen to your needs and then steer you to the best deal in that county. RDS has been doing this sort of thing for a number of years. They are considered leaders in Tarrant County commercial real estate, and leaders become leaders by doing their due diligence and earning that designation.